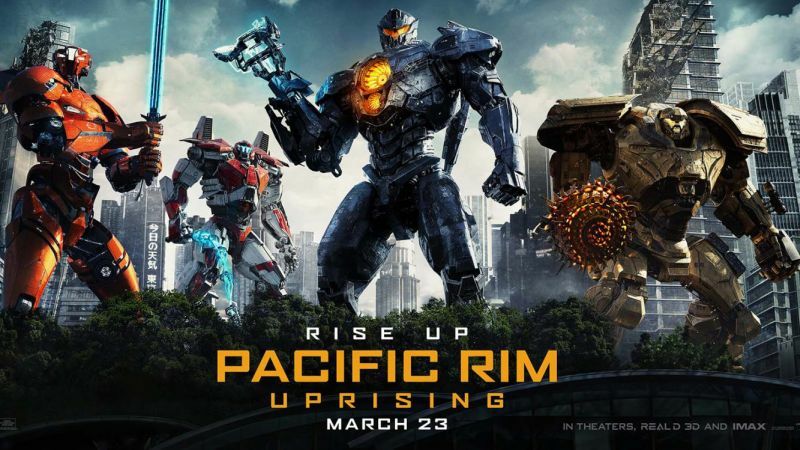 We’re just two weeks away from the release of Pacific Rim Uprising and five new banners have debuted online for the sequel, showing off the brand new Jaegers from the film. Check them out in the gallery below! 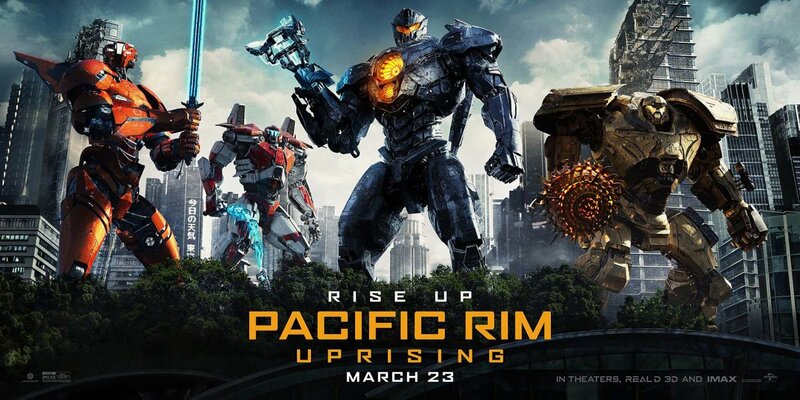 Pacific Rim Uprising is out in regular and IMAX theaters on March 23, 2018. The post Pacific Rim Uprising Banners are War Ready appeared first on ComingSoon.net.